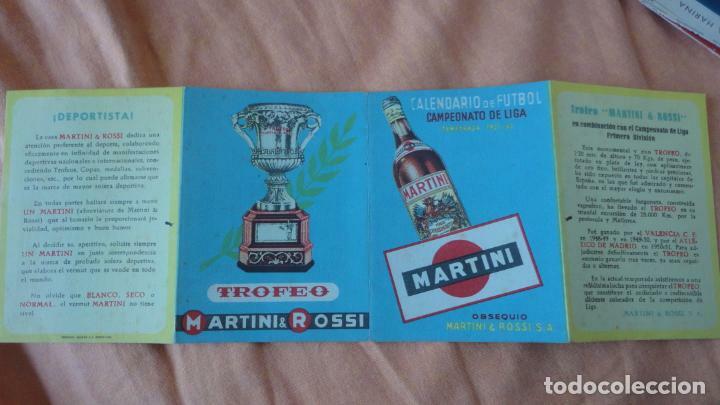 CALENDARIO DE FUTBOL, CAMPEONATO DE LIGA 1950-1951.MARTINI ROSSI. 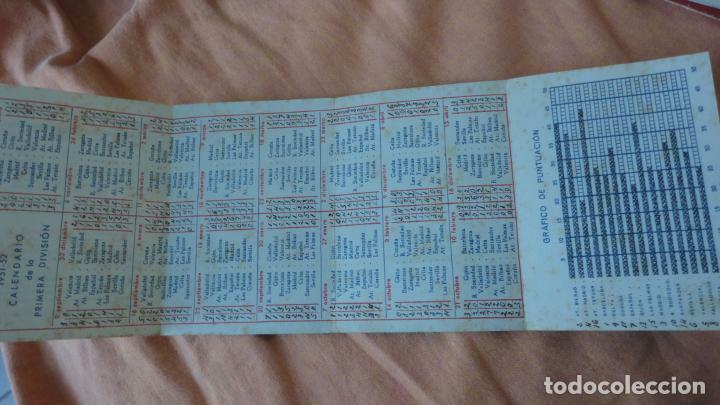 CALENDARIO, CAMPEONATO NACIONAL DE LIGA 1951-1952. Hora oficial TC: 16:34:18 TR: 106 ms.